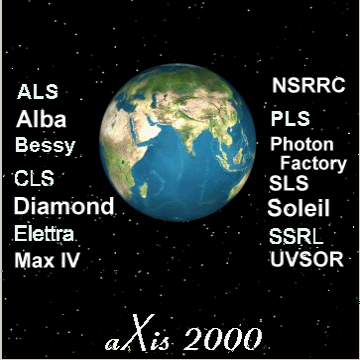 aXis 2000 - Analysis of X-ray Images and Spectra. Welcome to the home page of aXis2000. This package was developed and is maintained by Adam Hitchcock (1997..).